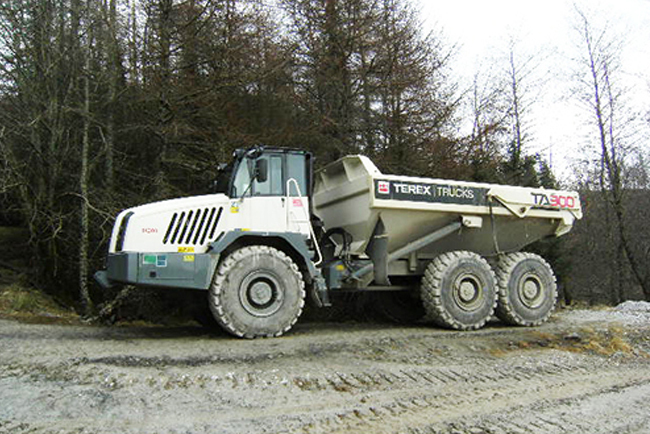 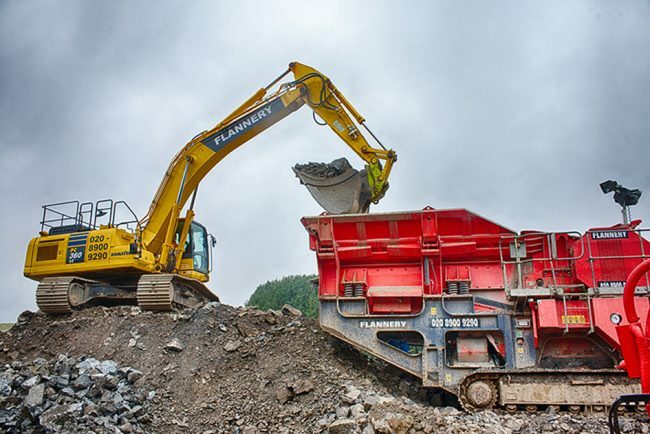 Highways England Construction Plant Community latest organisation to commit to Plantworx. 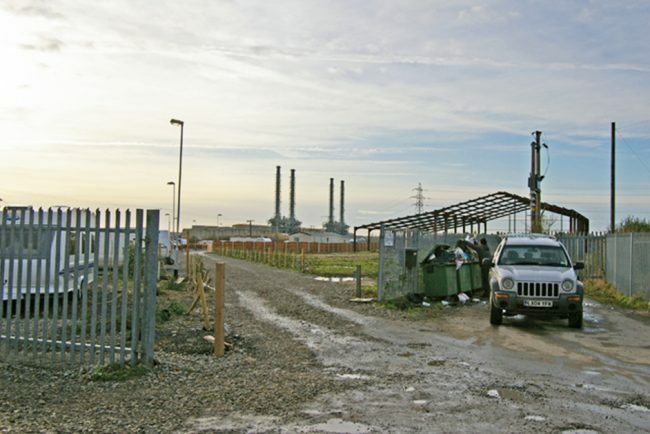 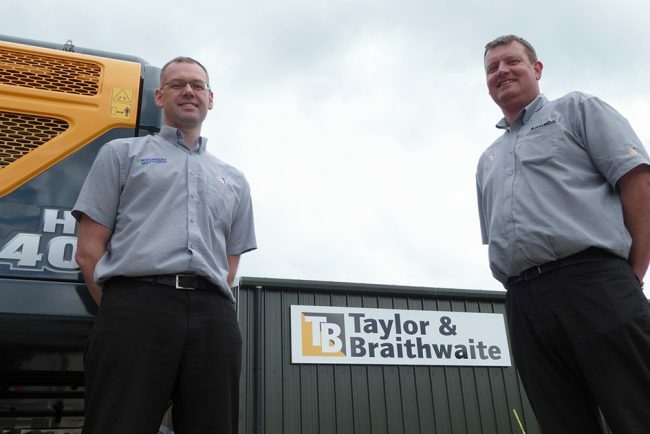 The Golden Age – Taylor & Braithwaite Celebrate 50-years of Business. 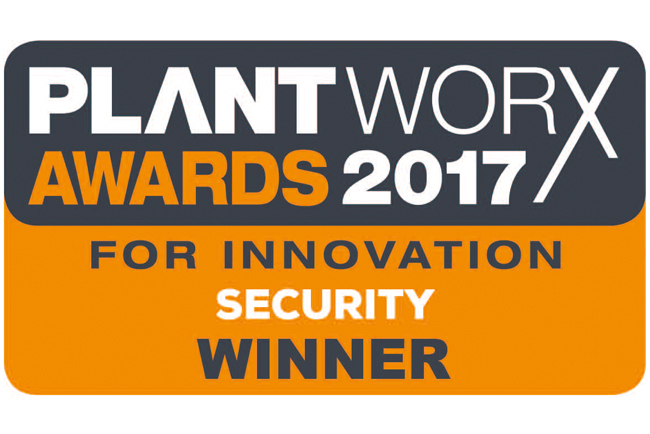 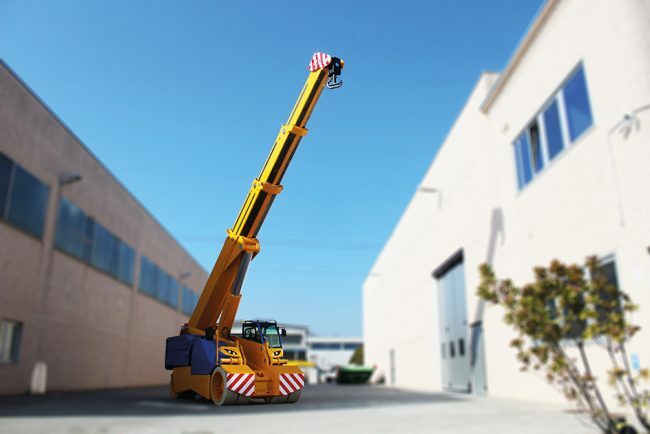 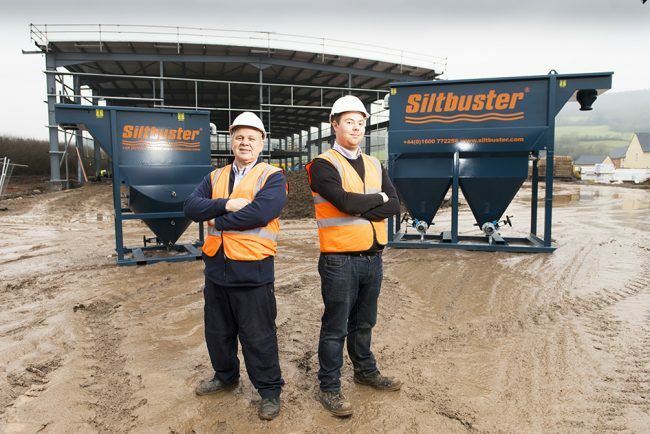 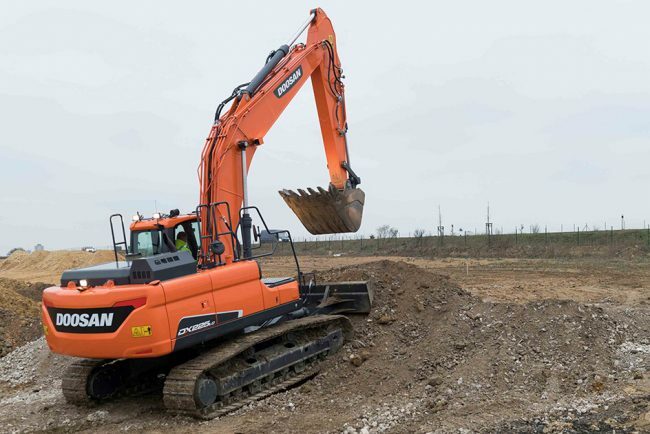 Datatag has won the Plantworx Security Innovation Award, for the second time, with their innovative new product, MicroCESAR.